If you are following the Paleo diet, you will know that it takes some creativity and a few special foods to get tasty baked goods. But even though a Paleo diet is restrictive is what you CAN eat, it doesn’t mean that baked goods are off the menu for good. It’s really all about understanding how the foods you can eat work when you try to make them into your favorite baked goods. These Paleo Baking tips will show you ways to add your favorite baked goods back into your day. Before we start with my Paleo baking tips, it’s time for the bad news. Just because we can make Paleo cookies, cakes and breads doesn’t mean that it is a healthy choice for everyday eating. A cookie is a cookie is a cookie – even if it is gluten free! The main ingredients for a Paleo diet are meat, vegetables and healthy fats. Paleo baked goods should be considered an occasional treat and not used to push other, more healthy food off your plate. If you plan to make baked goods and still follow the Paleo diet, there are certain flours, sugars and other ingredients that will be necessary ingredients to have on hand in your pantry.. There are lots of wheat flour substitutes but coconut flour and almond flour are the most commonly used ones. 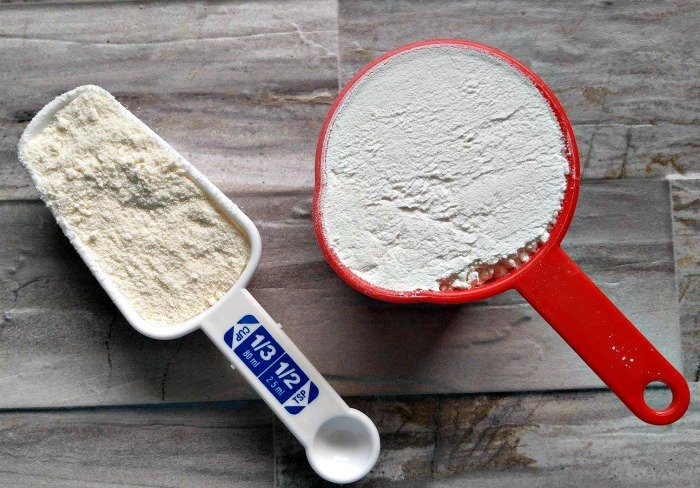 Coconut Flour – This is ground up coconut and is one of the most popular flours used in Paleo baking. It has more carbohydrates and fiber than almond flour does. Coconut flour has a sweet taste that makes it work well in most baked goods. It’s the perfect flour for pancakes and waffles! It does soak up moisture from a recipe so the result can be a dried end product. 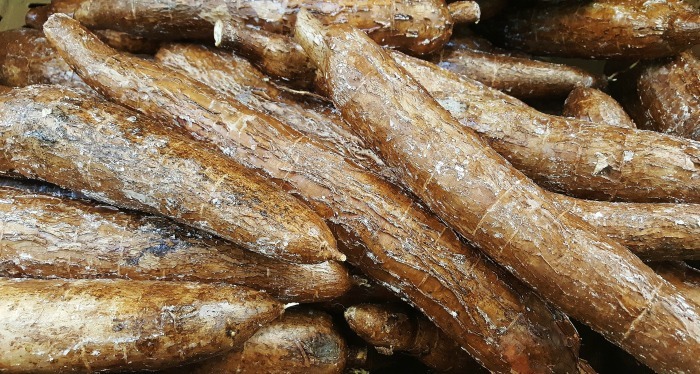 Cassava Flour – This flour is the whole cassava root, (yuca) peeled, dried and ground. This gives it more fiber than tapioca flour which is a related flour. 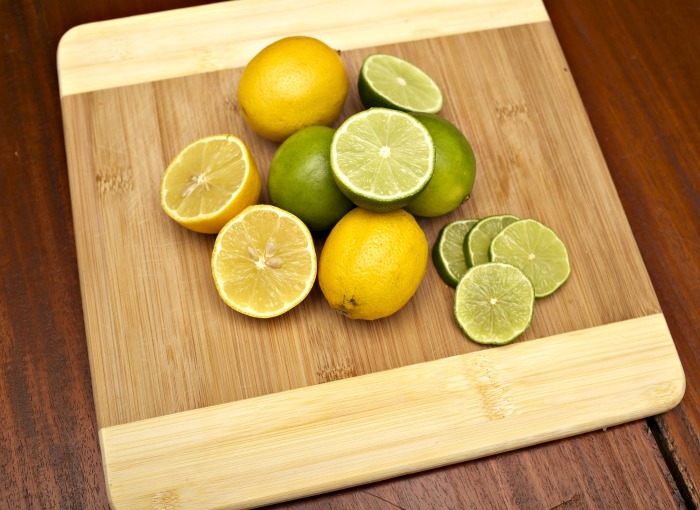 It is great for baked goods like tortillas and breads where you don’t want a sweet flavor. It is high in carbs but most like wheat flour in its baking results. This flour is a good choice for those following the AIP diet. Tapioca Flour – This flour is made by extracting starch from the cassava root. The wet pulp is squeezed and the water evaporates to form tapioca flour. It is a very fine flour and is great as a thickener and as a substitute for baking powder. Tapioca flour works best when combined with either almond flour or coconut flour. Gluten free baking blends. Many stores now stock Gluten free flour blends that work fairly well with recipes and don’t end up too dry. Most contain potato starch and tapioca flour but not coconut flour. I get best results using one of these flours. All sugars, even natural ones are very calorie dense and should be used in moderation. Natural sugar is sugar just like any other sugar. It contains fructose and does not become “healthy” for you just because it is natural. (sorry to be a kill joy, but I have to tell it like it is!) Having just spent a month following the Whole30 diet, I have ZERO sugar cravings right now, so I am limiting all sugars, even natural ones to just occasional use, so that I keep them under control. But some form of sweetener is necessary to get the traditional baked goods taste so let’s look at some options.. 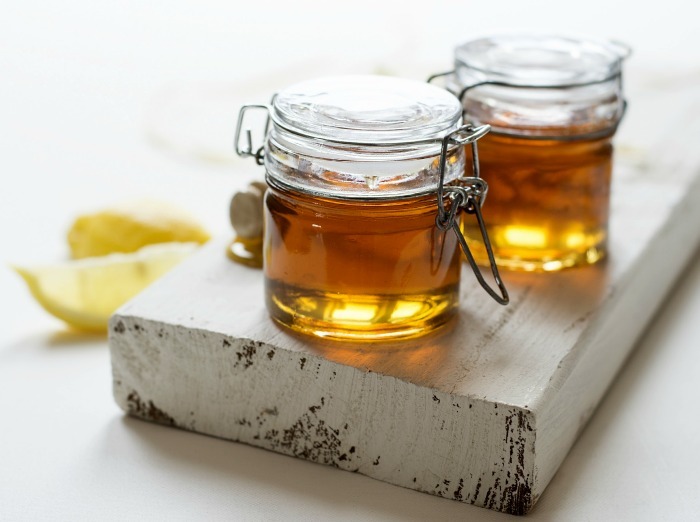 Here is a list of natural sweeteners that can be used in Paleo baking..
Honey – Organic raw honey is a great natural sweetener. Like all sweeteners, it does produce an insulin effect but is considered one of the best natural sweeteners for Paleo baking. 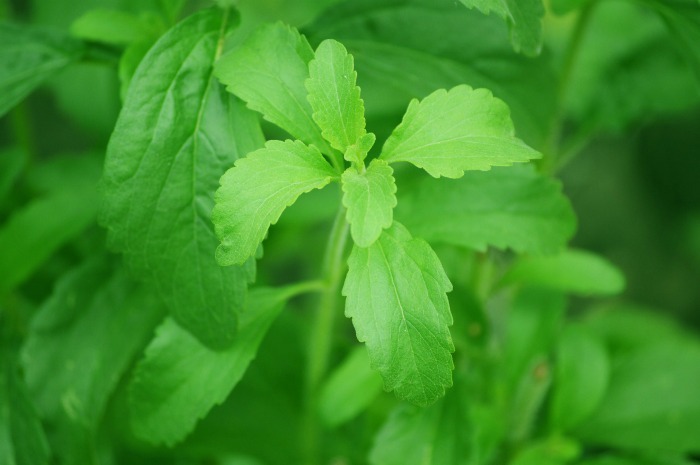 Stevia leaf – Stevia is actually a herb. I grow it on my patio deck garden. It has a natural sweet taste and is a good alternative to sugar but can’t be use in all paleo baked goods. This is especially true if eggs are not used in the recipe. Stevia powders and liquids are processed with chemicals, so I am not fond of using them. Some Paleo recipes call for the following sweeteners. In my opinion, they are not truly Paleo. They are all processed and then concentrated, so they are very sweet. They are high in fructose, high in calories and keep that “sugar dragon” calling your name. Use as you see fit, depending on whether you consider them Paleo or not. 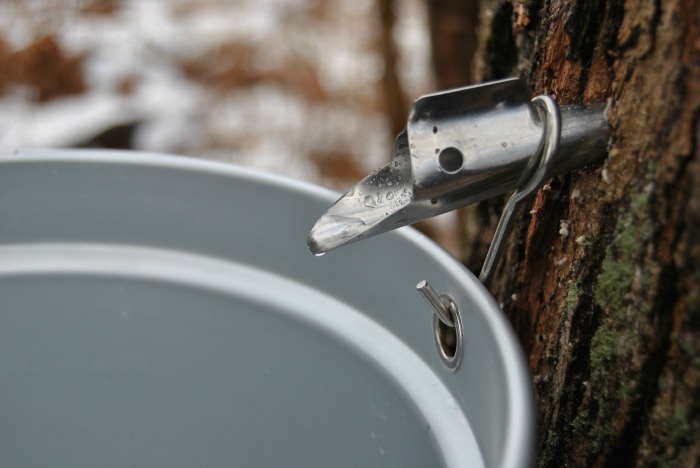 Maple Sugar – Pure maple sugar has more nutrients than refined sugar and does have some antioxidants, but the amount is small. It is not your worst choice for Paleo baking, but is fine in small amounts.. You can buy this as a liquid or as a more refined powder. Coconut Sugar – This sugar is produced from the sap of the coconut palm tree and has a lower glycemic index than normal refined table sugar.. It comes in a powdered form or as a nectar. Agave Nectar – This sweetener comes from the agave plant. It doesn’t have as much of a blood glucose response since it is mainly fructose but I consider it not as good a choice as maple sugar.. 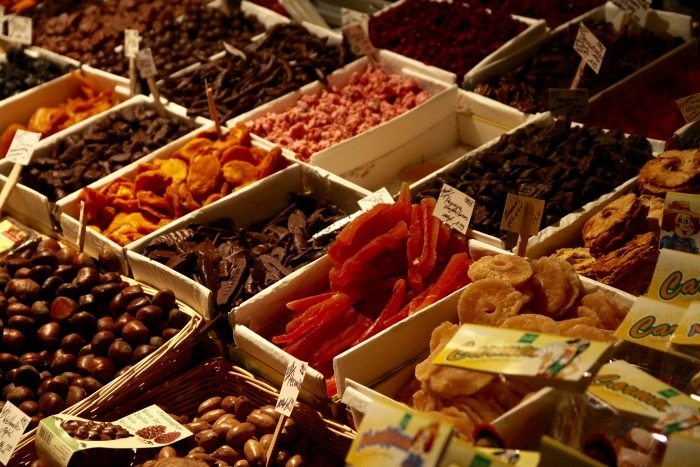 Dried Fruit – Dried fruit is nature’s candy. It is naturally sweet, binds well and adds just enough sweetness to a recipe but doesn’t give too much of an insulin rush. It is not as sweet as honey or other natural sweeteners, though. 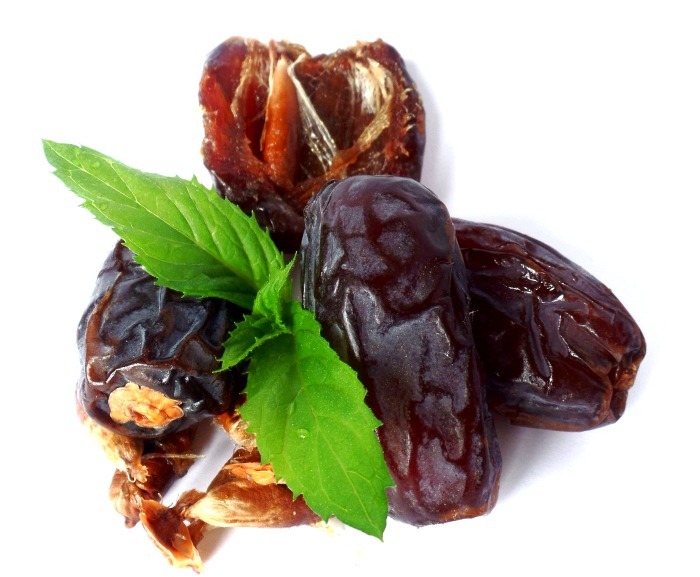 One of my favorite dried fruits is medjool dates. Molasses – This dark liquid comes from the sugar cane plant. It is boiled twice and is very dense and sweet. If you do use molasses, black strap molasses is the best. Chocolate – Sorry folks. No milk chocolate in Paleo baking! It is loaded with sugar and dairy and is a definite no no. Use dark chocolate instead. It has an intense flavor and you can use far less of it. Go for at least 85%. Unsweetened Applesauce – this is a great substitute for both liquid oils or eggs. Your own homemade applesauce is best, of course. 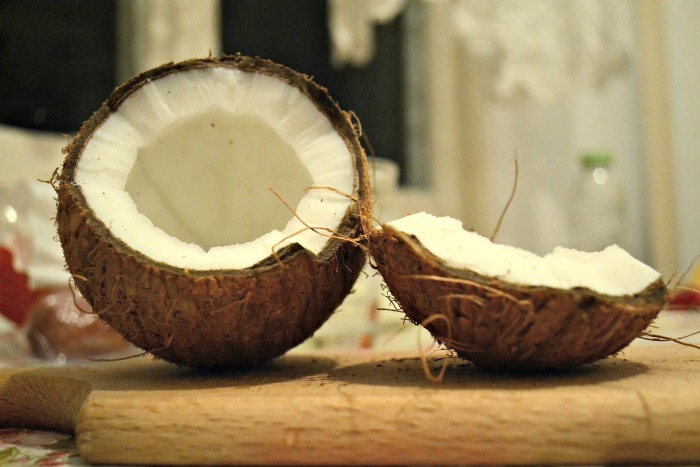 Coconut Oil – use unrefined, virgin-pressed coconut oil. It is usually contained in a dark bottle or heavy-duty glass or plastic container. 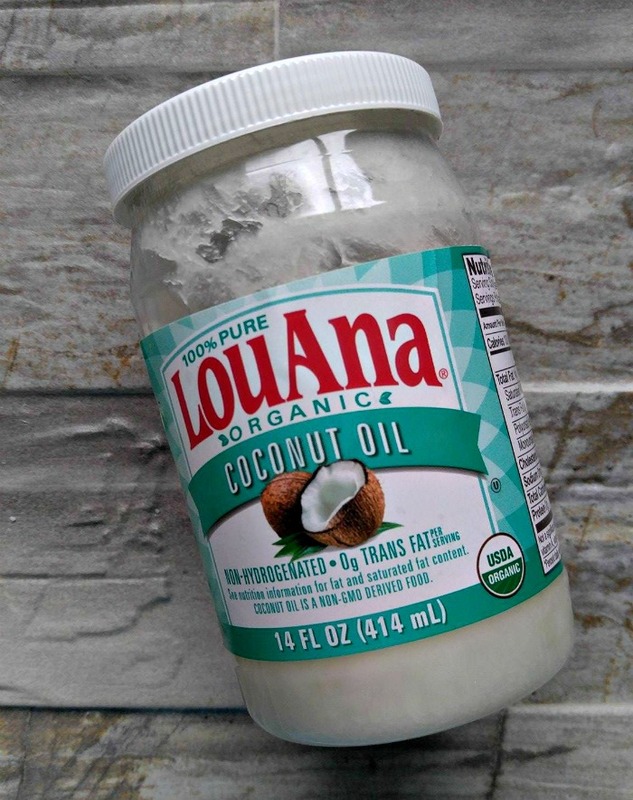 This type of coconut oil is usually the most pure of coconut oils. Follow these dos and don’ts of Paleo baking for the perfect cookies, bars, pancakes and sweet treats. DO These things for good paleo baked goods. Do Add Acids to Sunflower Seed Butter – Almond butter, coconut butter and Sunflower seed butters as well as a few other nut butters can be used in Paleo baking. Be careful with sunflower seed butter. Even though this is the most similar to peanut butter in taste, it turns baked goods green. Edible, yes, but green foods may not appeal to you unless it is Halloween or St. Patrick’s Day! The trick to keeping the food from going green is to be sure to add some acid to the recipe. Lemon, lime, apple cider vinegar and cream of tartar activates the baking soda in baked goods and the dessert will rise but not turn green. Go Light on Coconut flour! – A little goes a long way! Coconut flour absorbs liquid and really puffs up in the batter, so use way less than you think you will need. Recipes for normal baked goods will ask for CUPS of wheat flour but those for Paleo cooking will ask for less than a cup of coconut flour, normally. As a general rule, start with 1/4 to 1/3 cup of coconut flour for each cup of normal flour in the recipe to see what results you get. Do Combine Flours – Gluten gives structure to normal baked goods so they keep their shape well. Ground almonds work in a very different way in recipes. It’s a good idea to add a bit of coconut flour to almond flour recipes. The extra fiber will help your cookies to hold in place as they bake. 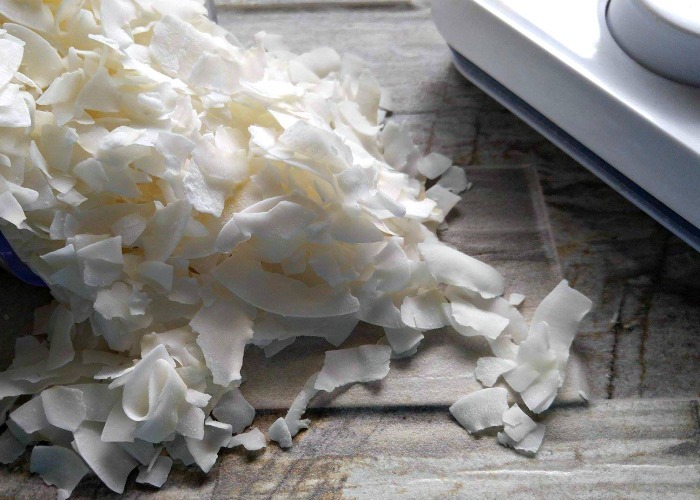 Do Use Unsweetened Coconut Flakes – This is harder to find than shredded coconut and forms of sweetened coconut, but is worth the hunt. The flakes add a chewy taste to cookies and energy balls, and makes a great topping for cakes and cupcakes. 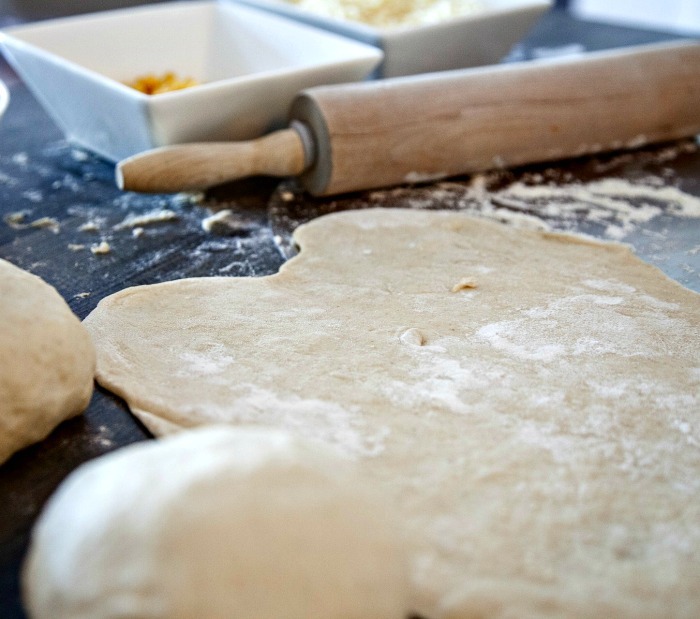 Do Experiment to see what works– All of the flours and sugars work in a different way. When you are trying to recreate one of your favorite wheat dessert recipes to a revised Paleo dessert, experiment to see what works. The results may surprise you! 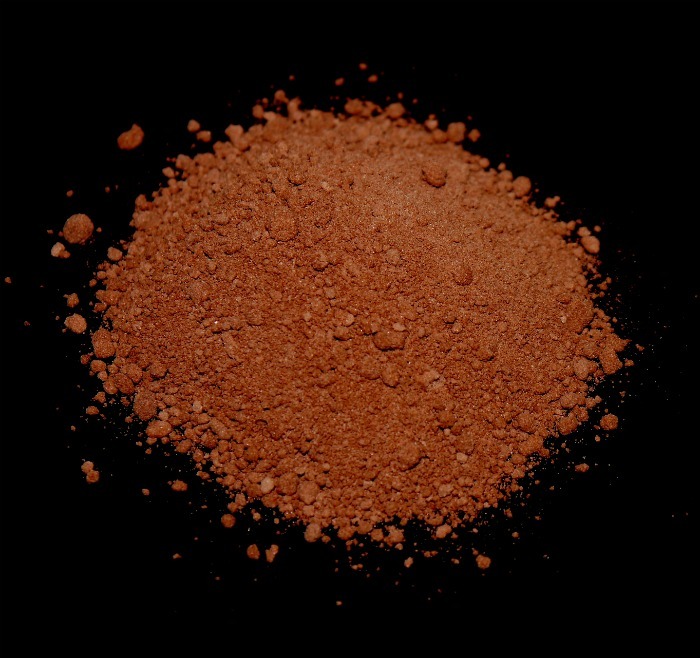 Do Use Dark Chocolate – Use 100% cocoa powder and the darkest chocolate (at least 85%) that you can for the healthiest results. 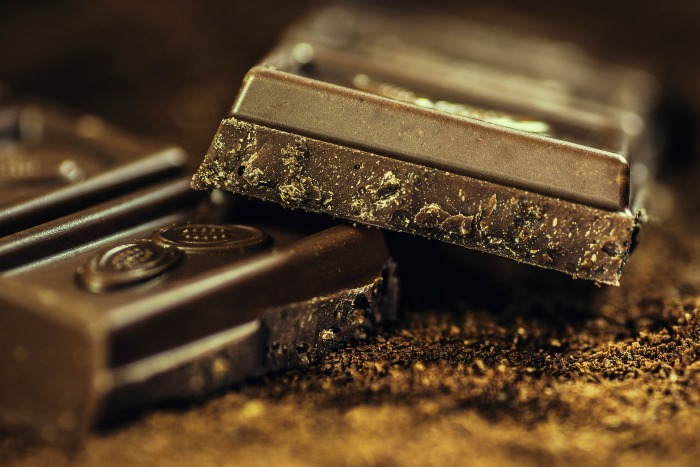 It’s an acquired taste but once you have been cutting sugar out for a while, you will learn to get a lot of enjoyment from a small amount of dark chocolate. These cashew coconut energy bites have just a tiny drizzle of 100% dark chocolate and taste amazing! Be sure to Use solid fats and Cream them with sugar – When you use a mixer to cream the fat and sugar, you help to incorporate air into the batter. This results in light and fluffy baked goods. To cream sugar, you need to start with a solid fat.Clarified butter, solid coconut oil and ghee works but liquid coconut oil does not. This tip goes for liquid sugars like honey and agave syrup as well as powdered ones such as coconut sugar. Do Chill your dough – When making cookies or other baked goods that needs a rolled out dough, be sure to wrap it in cling wrap and put in the fridge or freezer to chill first. This makes it easier to roll and keeps it from tearing. DON’T do this or you will be disappointed! Never Switch almond meal for almond flour: A good Paleo bakers knows that blanched almond flour and almond meal are not the same thing. 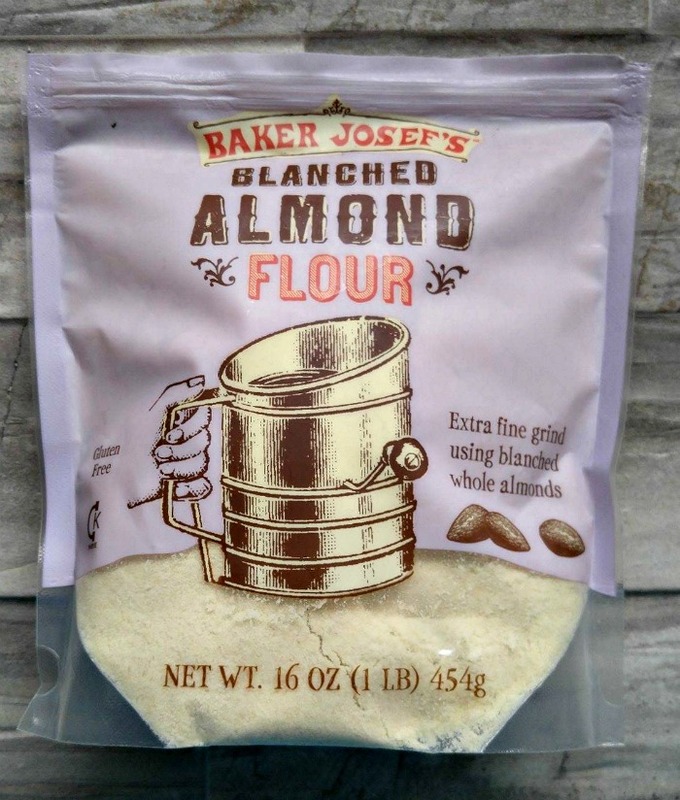 Blanched almond flour is finely ground almonds and almond meal is much coarser. 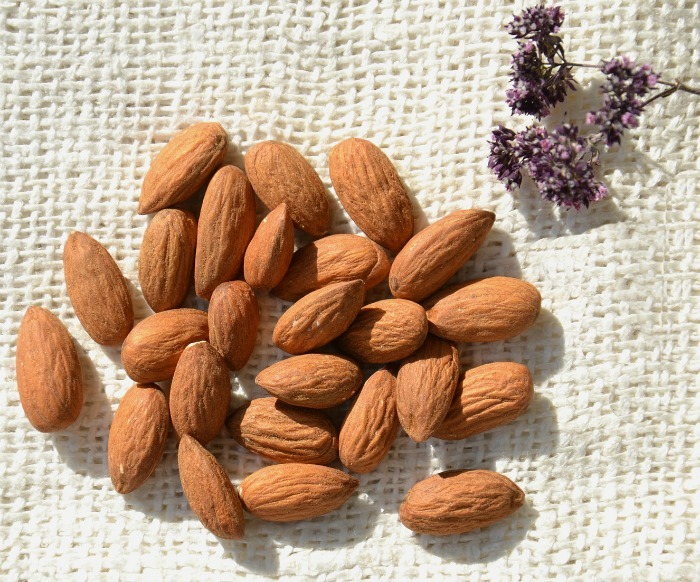 Almond meal is great for things like energy bites where you want a bit of crunch but will make heavy baked goods. Don’t Substitute Flours: You can’t substitute one flour for another and expect the same results. Coconut flour absorbs more moisture than almond flour does, so the recipe needs a higher amount of wet ingredients to keep it from being too dry. It’s best to try the recipe as written and then try to experiment to see what results you end up with once you know how the various flours work. Don’t Forget to use Dried Fruit – Not all baked goods need added sugar. Dried fruit is naturally sweet, binds well and makes a great sweetener for many baked goods. Think date bars, fruit and nut bars, dried fruit energy bites and cranberry nut cookies. All YUM! Don’t Use Stevia unless you use eggs – Sweeteners like agave syrup, molasses and hone act like a binder in recipes that don’t use eggs. If you substitute stevia you won’t be able to form a dough, so save Stevia for recipes that call for eggs..
Don’t Use as high a heat with nut butters and almond flour– Many nut butters burn easily, so if you use them in baked goods, you may need to lower your oven temperature. When using almond flour, reduce the temperature by 25-50 degrees and cook longer than normal. Kitchen Aid Mixer – you’ll have to pry this one out of my cold dead hands! Kitchen Scale – since the amount of the various flours is important in paleo baked goods, weighing them, rather than scooping, will help in getting good results. Cheesecloth – I make clarified butter to use in baked goods so that it removes the milk solids. Cheesecloth makes it super easy to do. And be sure to check out my Paleo/Whole30 Recipe Board on Pinterest for more great recipes. Even though certain foods are a no no on the Paleo diet, if you follow these Paleo baking tips, you’ll be cooking up desserts like a pro!